East African Bank Commences Ambitious Expansion Plan. 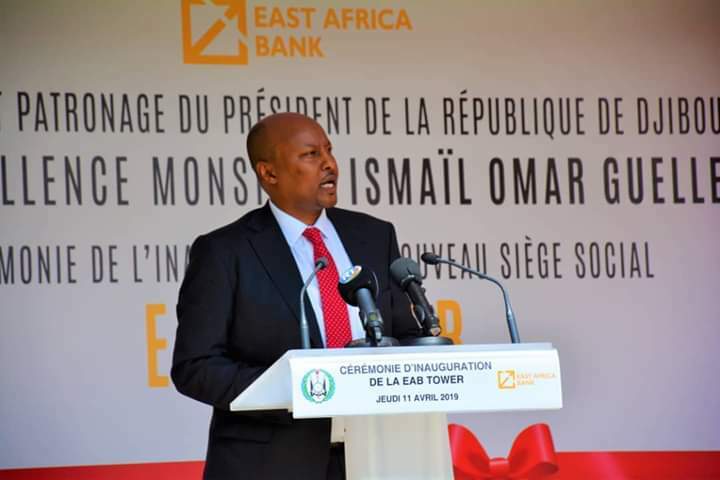 The East Africa Bank Has Initiated An Ambitious Expansion Plan. 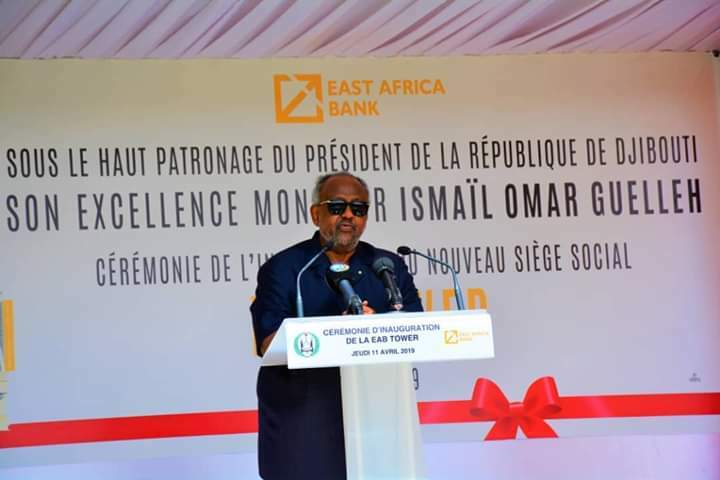 Guelleh who inaugurated the official opening of the East African Bank tower on Thursday morning, said the positive effects of the bank were already being felt in the country.